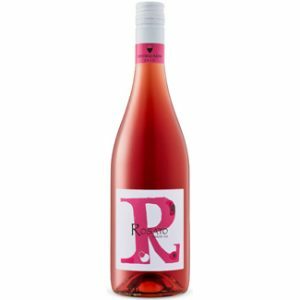 Fruit forward, rich and mouthwatering, showing generous red fruits complemented by spicy notes giving an overall impression reminiscent of an amaro. 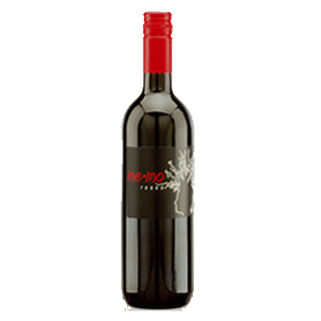 The fresh and fruity Merlot is bolstered by the complexity contributed by 15% 4 year-old Montepulciano sourced from the winery owner’s personal vineyards. Not technically allowed in an Italian wine labelled Merlot, but it makes for a great combination!